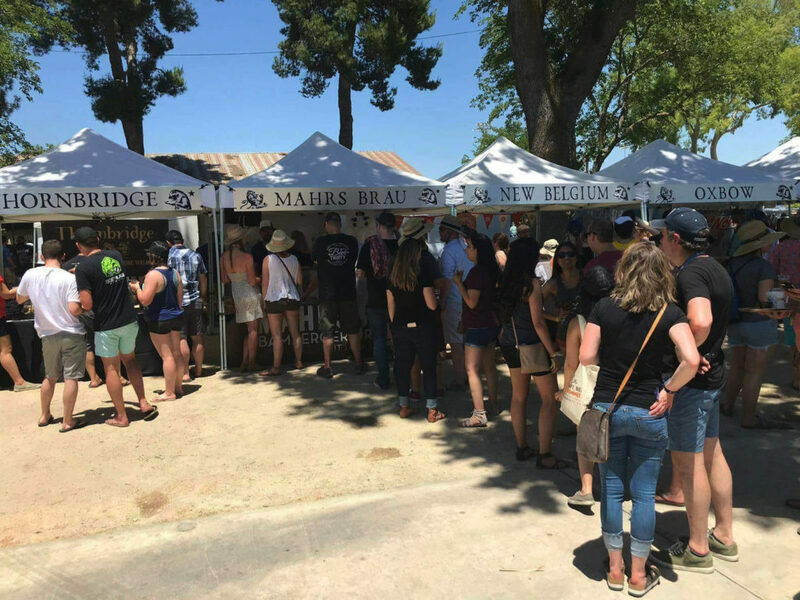 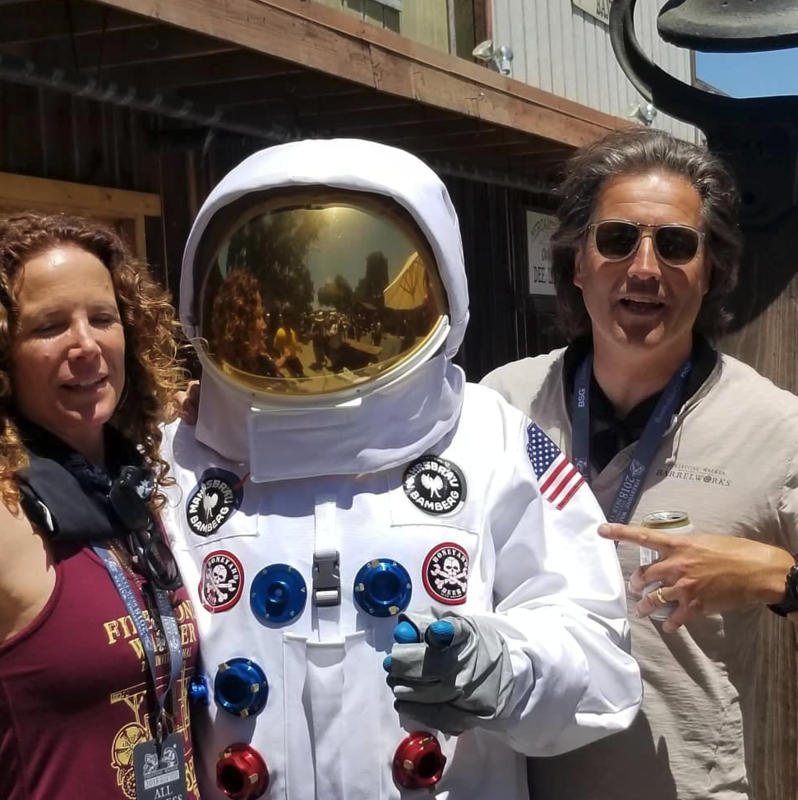 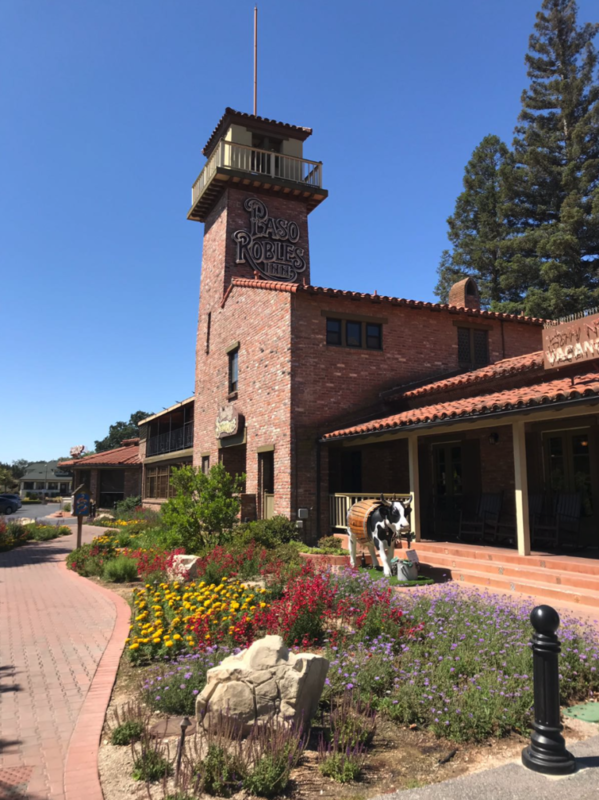 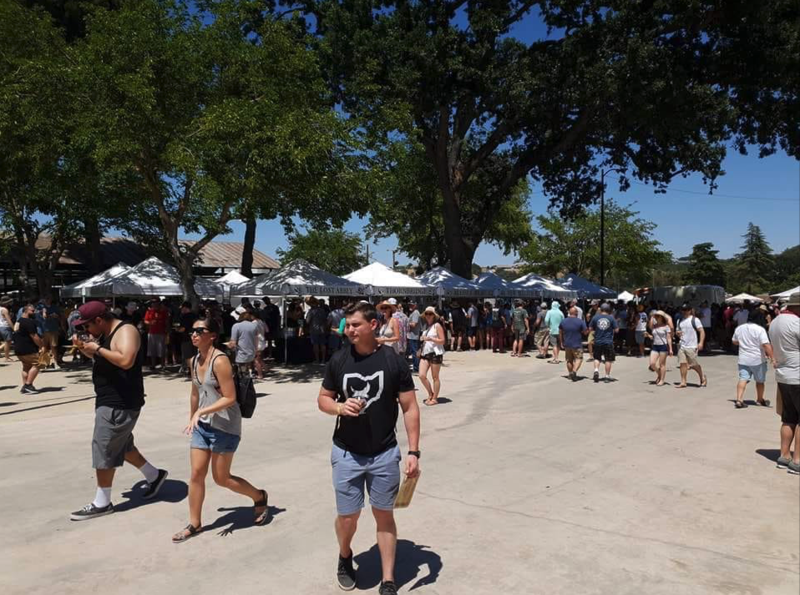 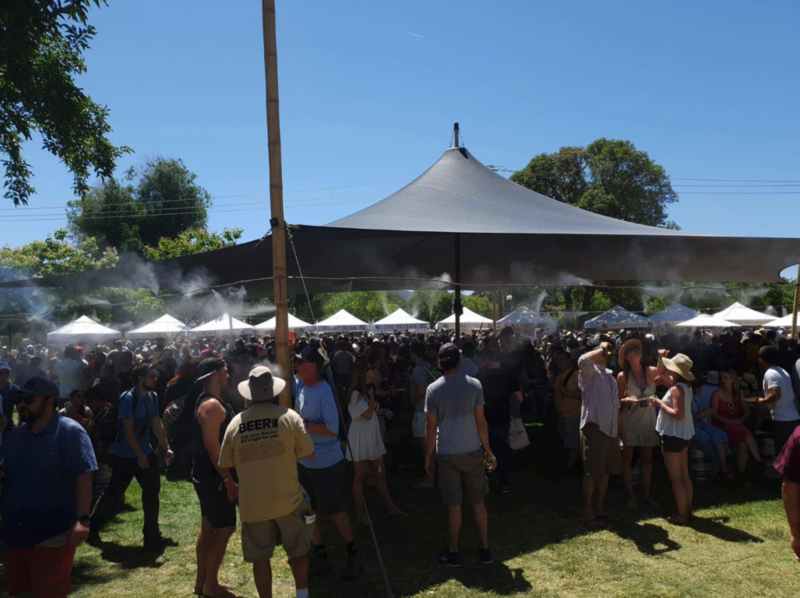 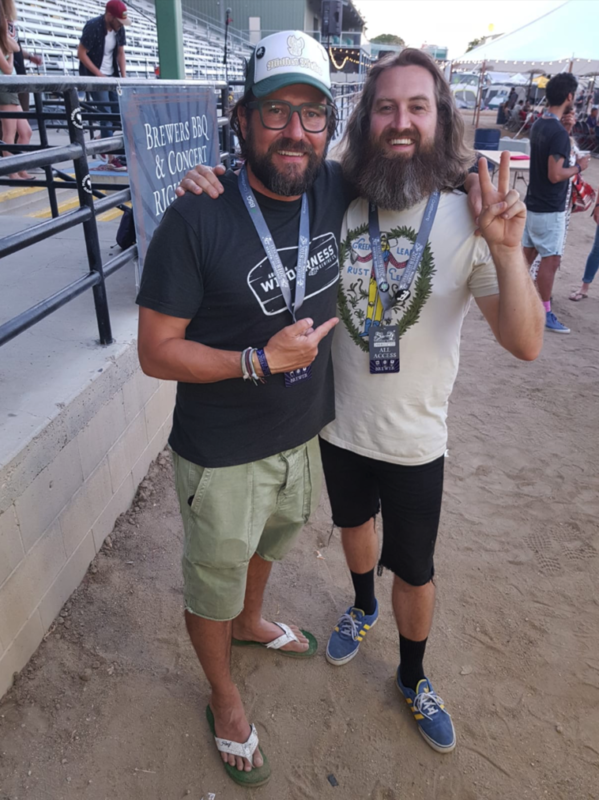 The Firestone Walker Invitational Beer Fest took place in Paso Robles at the beginning of June. 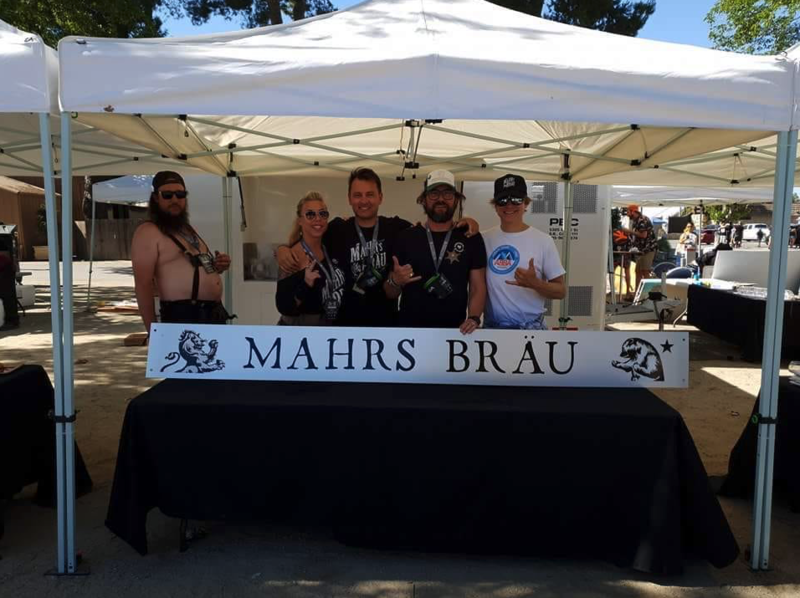 Mahr’s Bräu, hailing out of Bamberg’s Wunderburg, has been a proud guest of this renowned event for the last five years running. 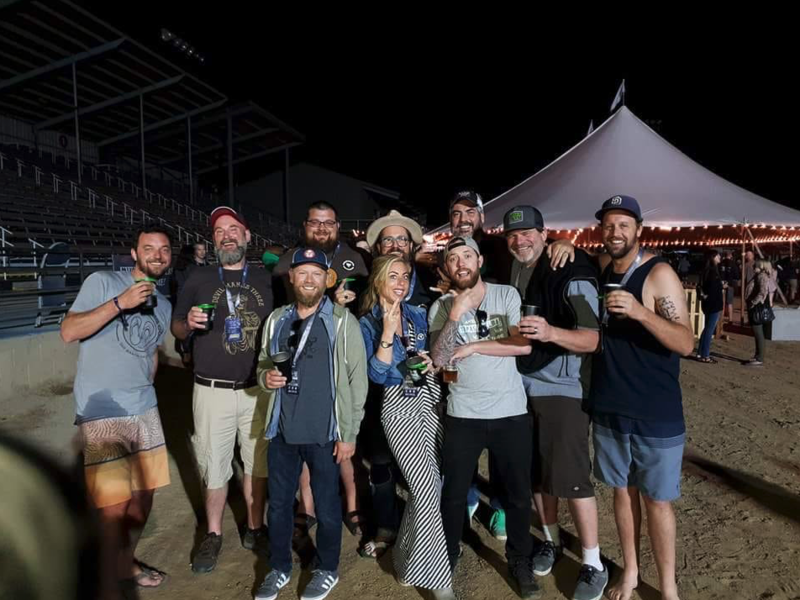 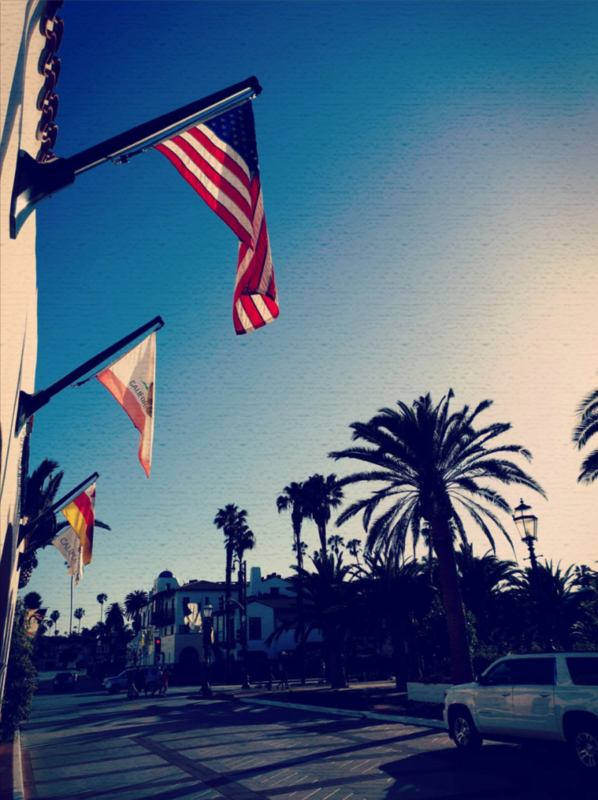 The Firestone Walker Invitational Beer Fest – a gathering of over 50 top breweries from around the world – grants the extraordinary opportunity to taste and celebrate a collection of the best craft beers under the Californian sun. 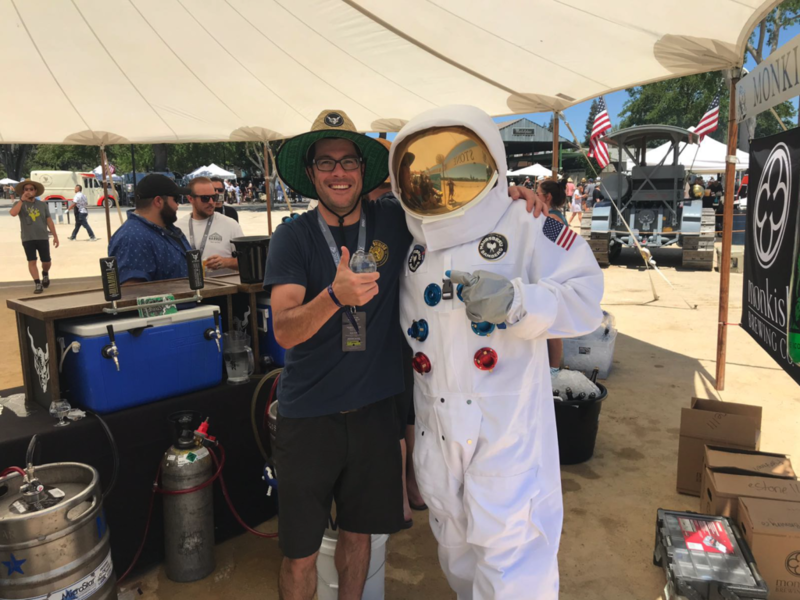 Mahr, once again, set the bar, this time landing on-site in a full-on authentic space suit, deftly drawing added attention to German Lager Beer. 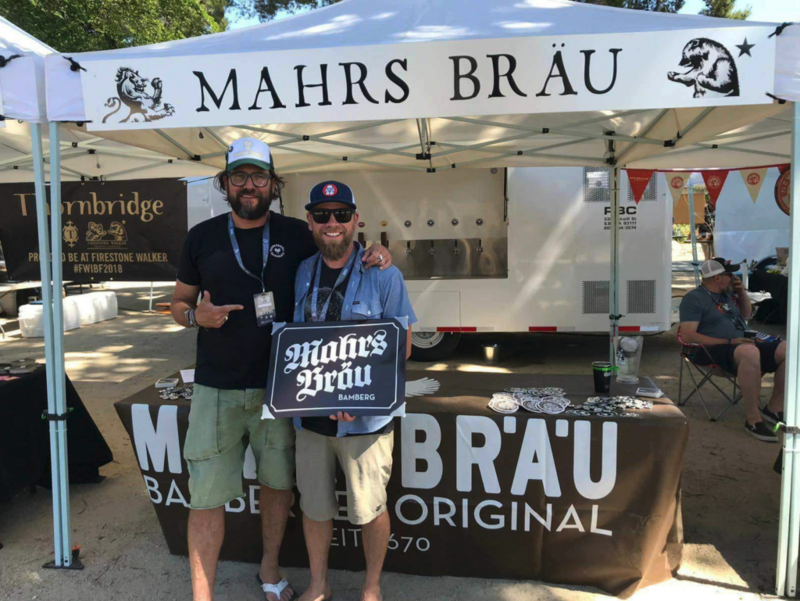 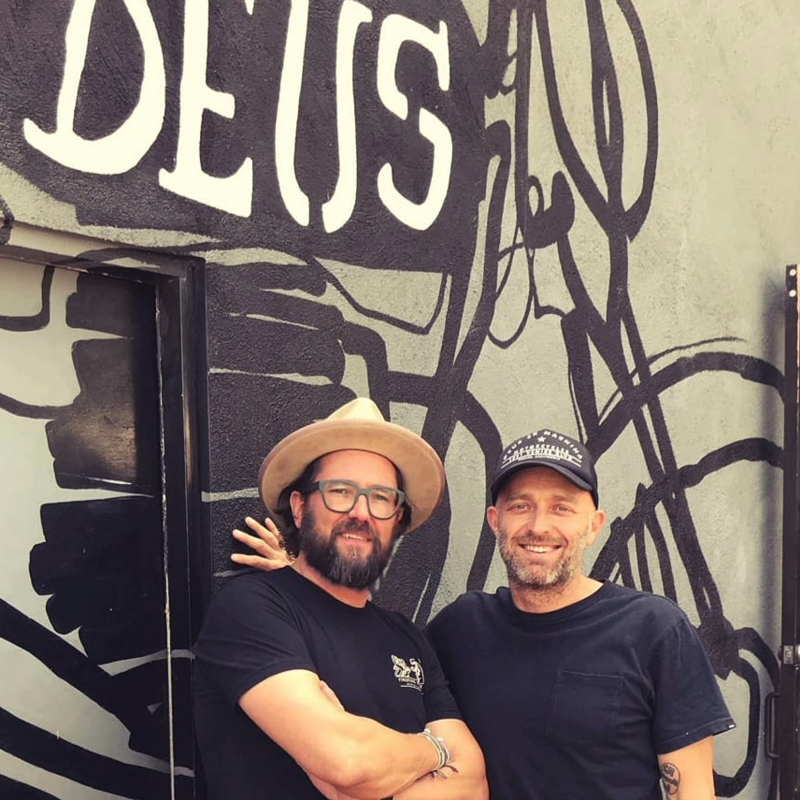 For years, German Lager has been well appreciated in the US, and many visitors – in addition to many internationally renowned star breweries – beelined straight to the well-frequented Mahr’s Bräu taps. 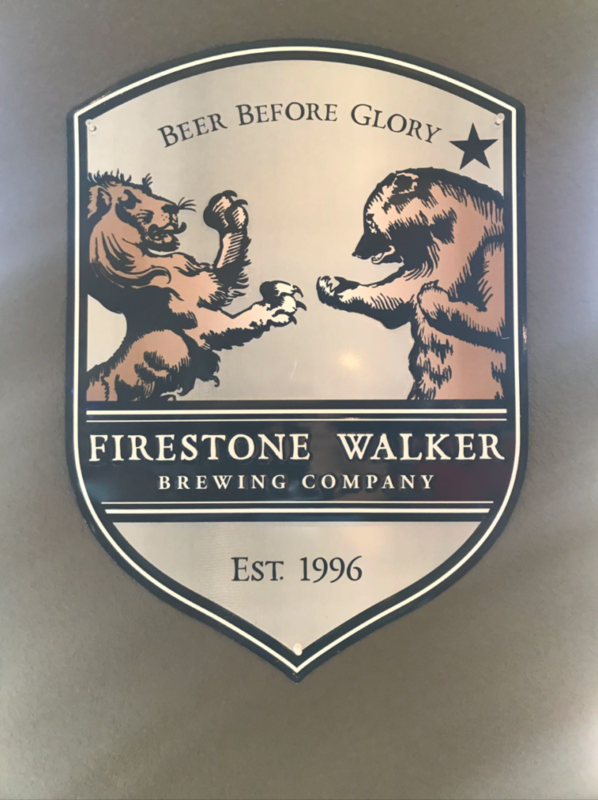 Learn more about the Firestone Walker Invitational Beer Fest and participating breweries at https://www.firestonebeer.com/brewery/invitational-beer-fest.php.